I’m at the London Web Summit today and it’s set to be a packed event full of UK-centric discussion, from whether or not the Government should be helping startups to a panel that our own Robin Wauters is hosting about the future of our digital money. I too am wrangling industry leaders into a discussion about the future of local, mobile and social business. At the moment it seems that we are still far from a smooth process for getting the information we want, when we want it, wherever we are. Data charges, battery life and finding a signal are the base line for growth in this area, but there is still a lot to discuss when it comes to arranging plans for the near future. I asked three of the panelists to talk to me ahead of the event in order understand their thoughts on the subject. One of the problems with a mobile business strategy while the market is still evolving is that it can be very expensive to be local as well as mobile. Another issue for mobile advertising and incentive is the ability for it to spook users. It’s one thing to be able to find helpful information when you need it, but another when it is sent to you. Mark Read is Strategy Director and CEO of WPP Digital, and he understands that the audience may not yet be ready for push notifications that seem a bit personal, “Facebook does a good job for social marketing, but it really depends on if it is an interruption. For now TV and radio are fine, but nobody really wants a pushed SMS sent to their phone. It’s intrusive. It’s probably not surprising that Ashtari of Foursquare thinks otherwise and visualises a different scenario, “I live in London and let’s say I might find myself in Paris one morning. Foursquare would realize I am outside my usual environment. It would also know that I usually check into a particular food chain in the morning, so it try to look for a sandwich place for me. 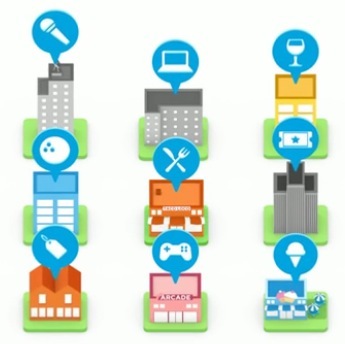 That sounds pretty useful, but are we all ready for our mobile devices to tell advertisers where we are and what we might like? The relevance of targeted advertising is key when it comes to convincing paying customers that they are getting what they need and not just being stalked. Shoosmith says that in fact we have always been targeted, but it’s a matter of choice, “Advertising has always been targeted. When you make your choice to buy your newspaper, you choose to see their adverts too. 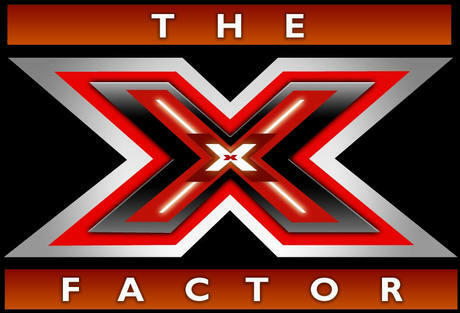 When you watch (TV talent show) The X Factor, you choose to also see the adverts that are appropriate for that program. People agree to targeted advertising but they don’t like it to be obvious. That’s the strange thing. So it seems that the trick to getting a mobile strategy together could be to wait for bigger businesses to make the first mistakes, watch the market settle and then offer something so nice that your customers won’t mind a little intrusion. No doubt more issues will come from the panel discussion, but for now, are you ready for your phone to reveal your location and offer you a cheaper sandwich? You can watch The London Web Summit live here. The schedule for the day is here.